Paying back your student loans can be a real challenge, especially if you’re having a hard time finding work in your field (or at all). But simply ignoring your student loans isn’t an option, and placing them in deferment or forbearance, while helpful in the short term, may increase the total amount of money that you owe. So what’s a grad to do when they want to start paying down the principal on their student loans but can’t make the regular payment? Luckily for borrowers of federal student loans, there are four payment plans available that take your income into consideration. These plans work by calculating your monthly payment based on your after-tax income. Typically, enrolling in one of these plans will lower your payments early on during repayment. Then, as your income grows, your payment amount will also grow. When you are first starting out in life after college, these plans can make it much easier to actually afford a home and family. This plan is available only for Direct Loans (excluding Parent PLUS Loans and any consolidated loans that was created to repay a Parent PLUS loan). Generally speaking, your payment amount under this plan will be 10 percent of your after-tax (discretionary) income. You would be enrolled in this plan for 25 years (as opposed to 10 years in a standard repayment plan), and typically would not have any of your loan forgiven. Any borrower with eligible federal student loans can enroll in this plan. This applies to the same loans as REPAYE. Generally speaking, your payment amount under this plan will be 10 percent of your after-tax (discretionary) income, but will never exceed the monthly payment amount under the standard repayment plan. You would be enrolled in this plan for 20 years (as opposed to 10 years in a standard repayment plan), and may have a portion of your loan forgiven. If you would pay more per month under this plan than you would under your standard repayment plan, then you aren’t eligible (since it wouldn’t benefit you). Typically, if your total federal student loan debt is higher than your annual after-tax income, you are likely to be eligible. This plan is available for Direct Loans and FFELP Loans, again excluding Parent PLUS Loans and any consolidated loans that was created to repay a Parent PLUS loan. The payment options for this plan vary based on when your loan was originated. If you were a new borrower on or after July 1, 2014, then your payment amount under this plan will be 10 percent of your after-tax (discretionary) income, but will never exceed the monthly payment amount under the standard repayment plan. If your loans originated before then, the payment amount under this plan will be 15 percent of your after-tax (discretionary) income, but will never exceed the monthly payment amount under the standard repayment plan. If you are a new borrower, you would be enrolled in the plan for 20 years (as opposed to 10 years in a standard repayment plan) and may have a portion of the loan forgiven. If you are not a new borrower, then you would be enrolled in the plan for 18 years and three months (as opposed to 10 years in a standard repayment plan) and typically would not have any portion of your loan forgiven. This plan is available for Direct Loans only and excludes Parent PLUS loans. Your payment amount under this plan is the lesser of these two options: 20 percent of your after-tax (discretionary) income, or what you would pay on a repayment plan with a fixed payment over the course of 12 years (adjusted according to your income). You would be enrolled in this plan for 13 years and nine months (as opposed to 10 years in a standard repayment plan) and typically would not have any portion of your loan forgiven. Any borrower with eligible federal student loans can enroll in this plan. This plan is also available to borrowers of Parent PLUS loans who consolidate their loans into a Direct Consolidation Loan. You might have been told that refinancing your student loans could help you save money or lower your interest rates, which, if you’re like any other human being, probably piqued your interest. 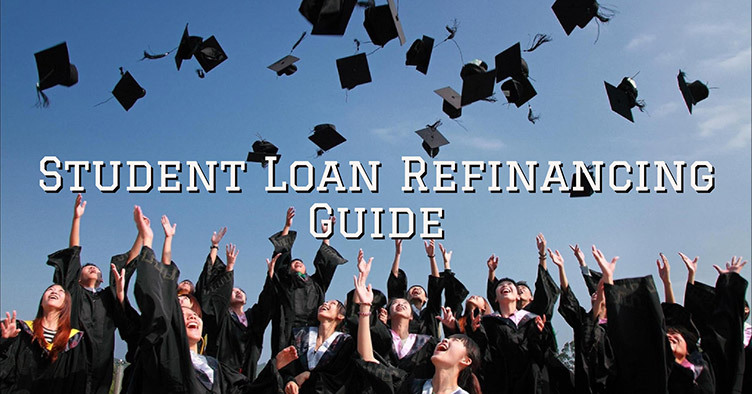 While it’s true that refinancing can make repaying your loans easier, you should know that if you refinance your federal student loans, they become private student loans—at that means you are giving up certain safety nets, like the income-based repayment plans discussed here. Is that a reason not to refinance? I don’t know, it might be. It completely depends on your own personal financial situation, needs, and goals. If you work in a volatile industry, career, or company, for example, that would make finding a new job difficult in the event of a layoff, then yes, you might think twice about throwing away these protections. If on the other hand refinancing promises to save you a lot of money in the form of interest payments, and you work in an industry where jobs are plentiful, then it might not be such a concern. Only you know your personal financial situation well enough to make the decision. 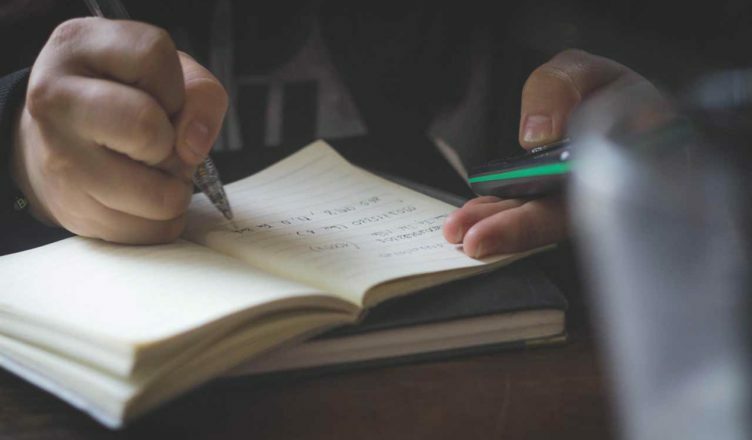 Though these repayment plans can be amazingly helpful, especially when you are first starting out after college, there is one important thing to keep in mind: The less you pay towards your loan (especially early on) the more money you will end up paying in interest over the life of the loan. The federal government provides some estimates where you can see how much you will pay over the course of your loan based on the various types of income-based repayment plans. Income-based payment plans are best for those who are really struggling to balance their student loan payments with the rest of their financial obligations (rent, utilities, mortgage, etc.). If you can afford to make your standard payment while also paying your other bills, these plans will cost you too much more money in the future to make them worthwhile. Only you know your financial situation and your long-term needs and goals. Think long and hard about what you want before you commit to any kind of repayment plan.